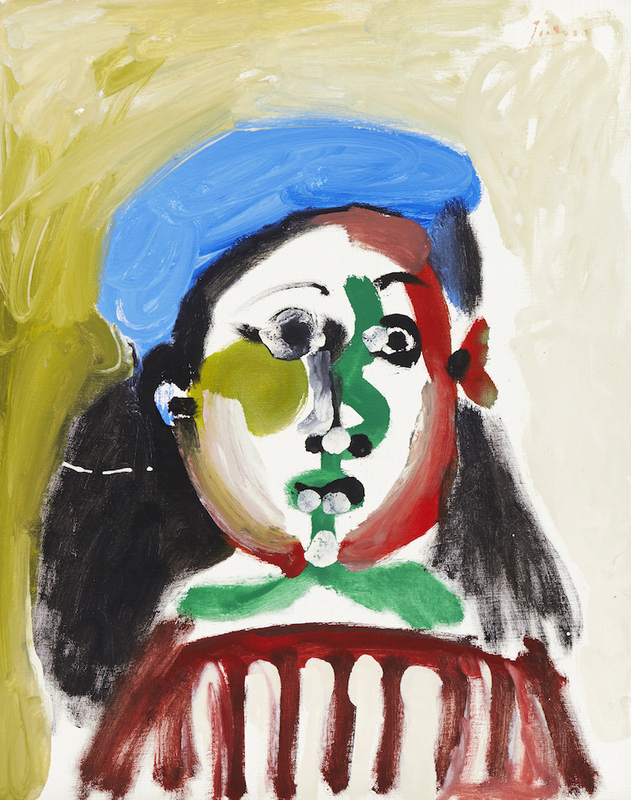 Uppsala Auktionskammare have announced the sale of a collection of eleven works by internationally recognised artists, including the crowning glory: Picasso's oil painting Fillette au béret. The collection comes from the Swedish collector Bertil Neuman who bought works of art from around the world during the 1960s to 1980s. Most of the eleven works were purchased directly from Picasso's art dealer in Paris, Louise Leiris. Of the eleven works, there are no less than four original works by Pablo Picasso and two lithographic works by the artist. ''It has been clear ever since February of this year that we would get the honor of selling the amazing collection. The reason we decided to wait until the fall is to make the preparations and the cataloging required when you get a mission of this magnitude, explained Uppsala Auktionskammare CEO, Magnus Bexhed. Fillette au béret depicts a young girl in a blue beret. The oil painting was created in 1964, and today it is estimated to sell in the region of £1 million to £1.6 million at auction, which is the highest estimate Uppsala Auktionskammare have ever given a work in their 285-year history. 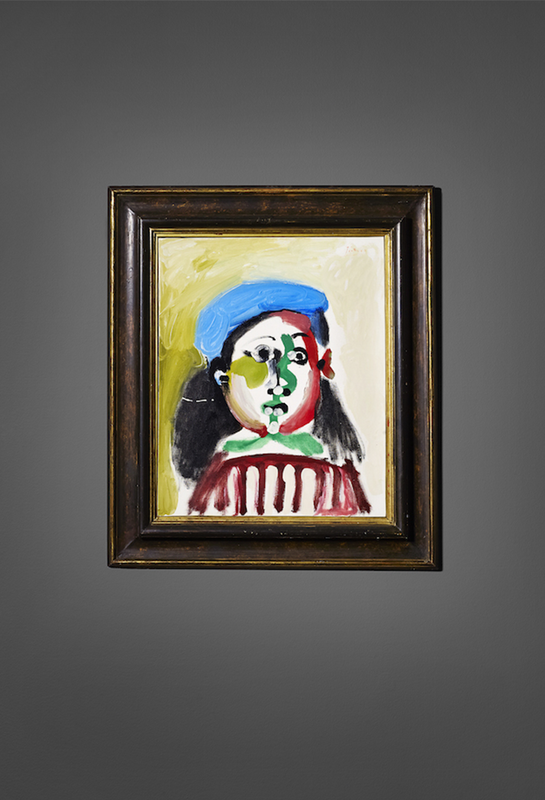 The price tag feels a little modest given that another portrait, Buste d'homme, depicting a man that Picasso painted the same day (check it out here in Barnebys realised prices) as Fillette au béret sold in autumn 2014 for £2.3 million including buyer's premium, at Sotheby's, New York. ''I can not recall if ever four original works by Pablo Picasso have been sold at the same auction in Sweden. This is the greatest thing that has happened in my 35 years in the auction industry,'' says Knut Knutson, chief curator at Uppsala Auktionskammare. Bertil Neuman (1921-2011) was a great art lover and was particularly interested in contemporary international art. During his many trips to London, Paris and New York, he frequently visited exhibitions, auctions and galleries. The sale, Uppsala Auktionskammare have titled "The Neuman Collection," as well as the six works by Picasso, the sale features three works by André Masson, a large goucahe by Marc Chagall and a gouache by Fernand Léger. The auction will take place on 7th December.